The Hotwork burner is ideally suited for the heat up of glass furnaces from ambient conditions to in excess of 2000F (1100C). Uniform heating is essential in order to have uniform expansion of the refractory structure of the furnace. 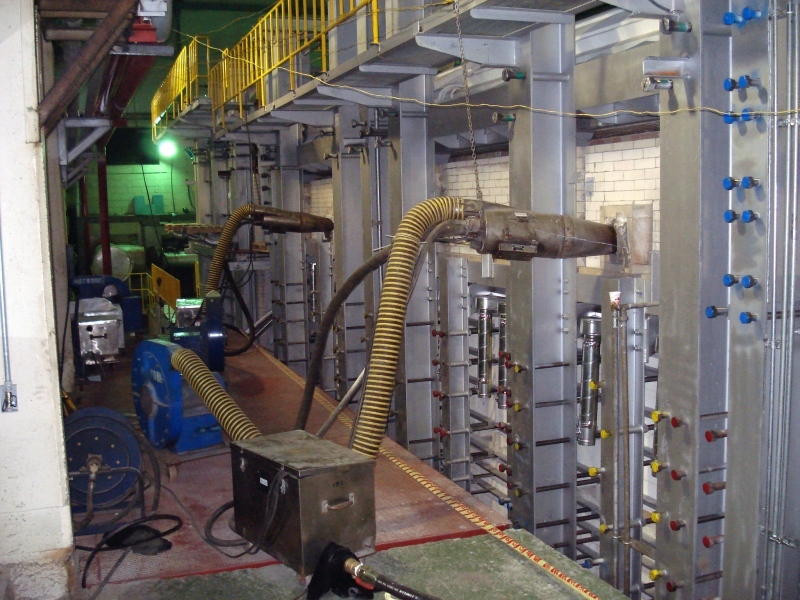 Hotwork’s high velocity, positive pressure heating method has been proven over the years to enable long furnace campaigns by getting the furnace into operation with the refractory in optimal condition. 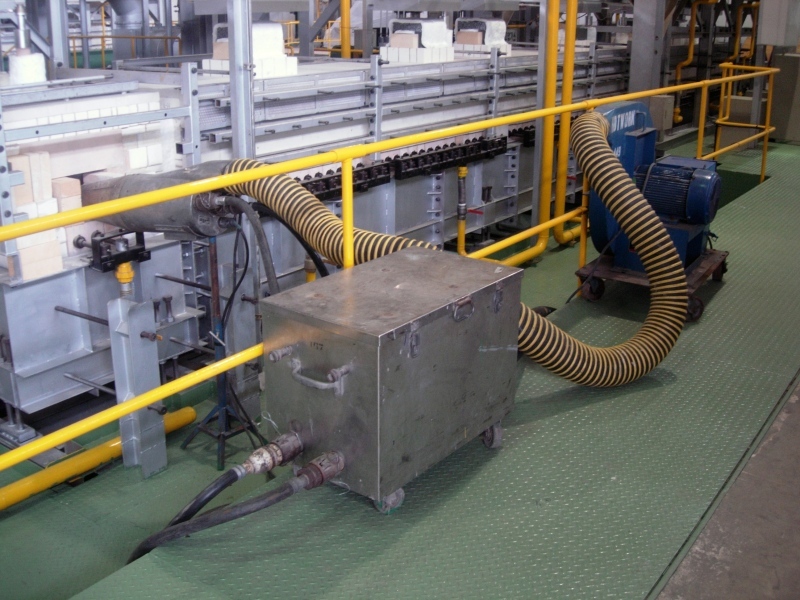 Hotwork has experience heating all types of glass furnaces from sodium silicate to container to fiber to float whether regenerative, electric or oxy-fuel. 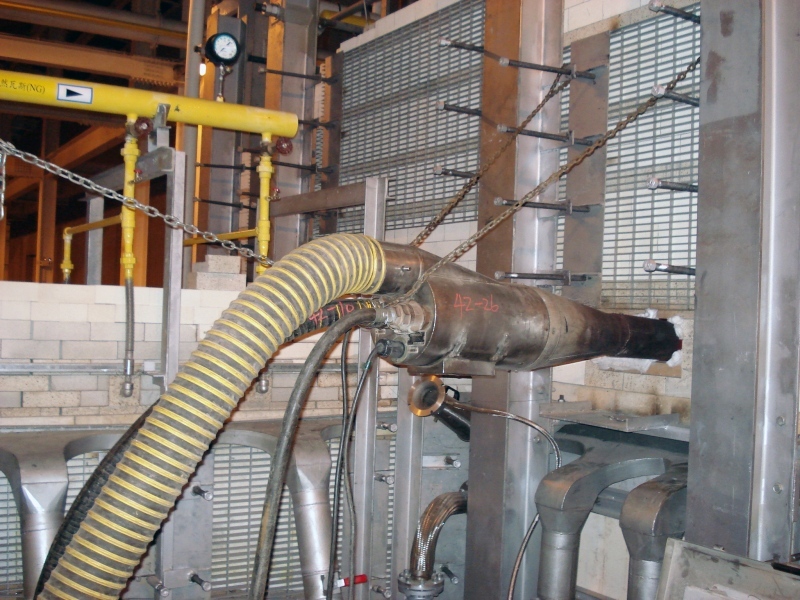 Hotwork has experience performing these glass furnace heatups using natural gas, propane and diesel oil. Heating glass furnaces has been the core of Hotwork’s business since the company was formed in 1965..